Pioneers in the industry, we offer Packing Pouch such as Ice Pouch, Hanger Pouch, Metalized Pouch, Multi Layer Bags, Laminated Pouch and Poly Bags from India. Leveraging on our vast experience and knowledge in this domain we are highly engaged in offering Hanger Pouch. Our offered hanger pouch is manufactured from the optimum-grade material & contemporary techniques in fulfillment with the set norms of market. 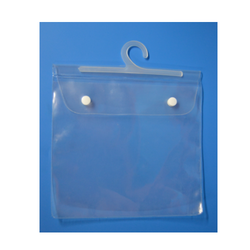 This hanger pouch is properly checked by quality controllers before supplying in the market. 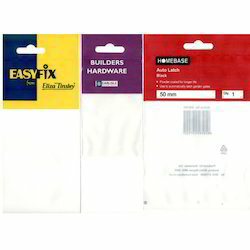 As well, customers can avail the entire range of hanger pouch at pocket friendly prices. We are instrumental in offering premium quality Multi-Layer Bags. The offered bag is made by a team of experts utilizing best in quality material & leading techniques in compliance with the market norms. This bag can be availed in numerous sizes & shapes as per the needs of customers. We offer this bag in a committed time at reasonable price. 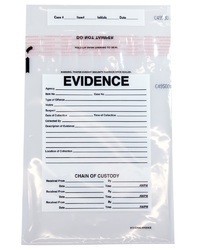 We are the Leading Manufacturer of Evidence Bags for Industries and Exporters.We do make only customised bags, according to customer requirement. Looking for Packing Pouch ?